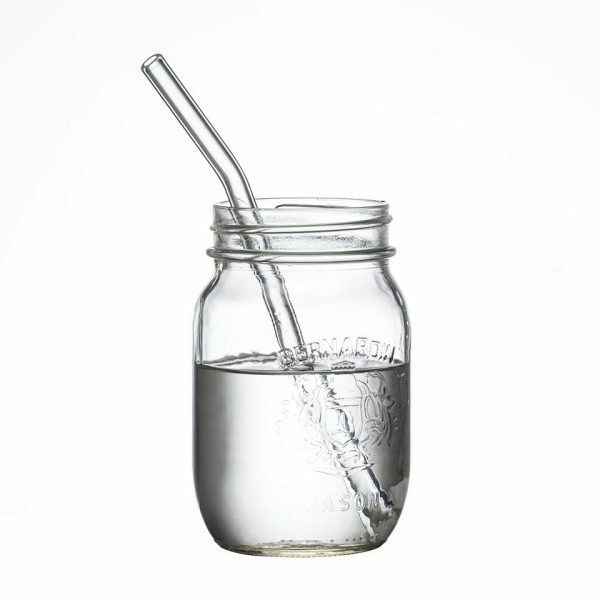 A great alternative to disposable plastic straws! 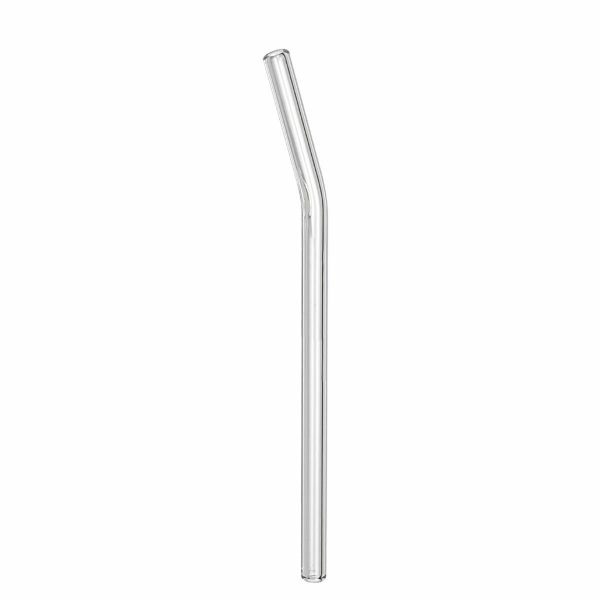 NOTE: Although these straws are durable and very strong, they are still made from glass. Treat them as you would your glass drink ware and they will last you for life. Adult supervision is required when allowing children to use glass straws. Amazing quality, extremely easy to clean, and the price is very affordable! Bought two for myself and will be getting more as gifts.